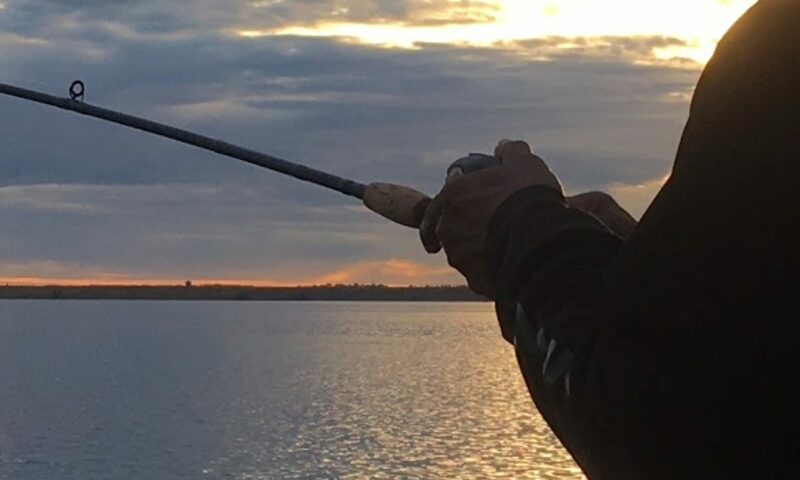 Join the Just Fishing crew as we journey to eastern Washington in search of Trout, Bass, and Walleye. Each year we start our fishing season on Banks Lake with the Triple Fish Challenge Tournament. 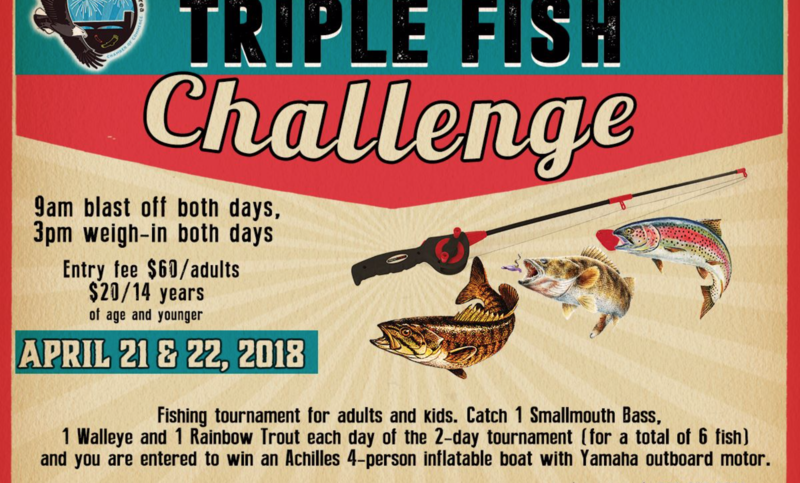 The 6th Annual Triple Fish Challenge event was hosted at Coulee Playland Resort in Electric City, WA. This year Corey and I finally talked our fishing buddy Keith into joining us as we search for our Big fish of the season. Thanks for watching and don’t forget to share, like and subscribe! Louis and Peggy Nevsimal for organizing the event. The Stanley family for their hospitality. All of the awesome anglers that attended the event. Please visit our official social channels and share with a friend. 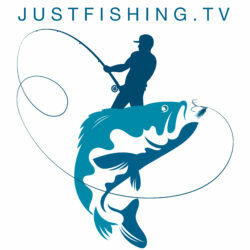 Just Fishing TV was born out of the love for fishing. Our mission is to share our passion with you the viewer.